Everyone networks. Everyone makes and receives referrals. Everyone, eventually, will have a Twitter account, a Facebook page and an interactive website. Utilizing the tools and strategies of social networking is no longer a distinguishing factor in business. Everyone gets the idea that they need to do something with these new technologies. What is the frontier of social networking today? As odd as it sounds, the frontier has always been within reach. 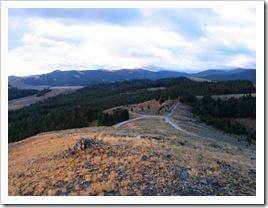 The frontier is our relationships with clients and colleagues. 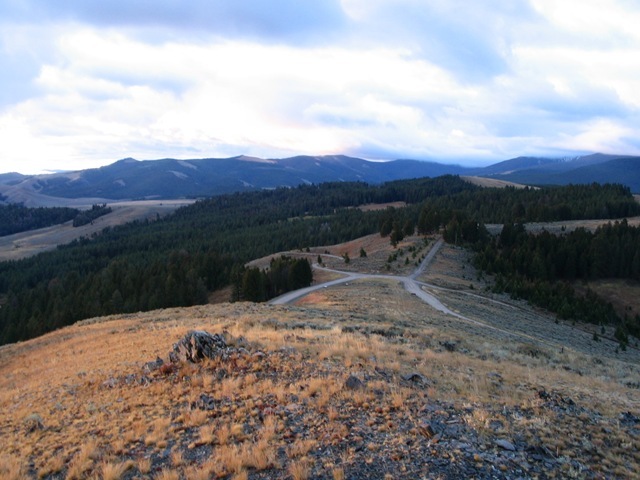 The frontier isn’t technical or strategic, it is relational. The frontier of social networking is the capacity of an individual to mobilize a network of relationships to do something that matters. Before long, numbers won’t matter. Everyone will have numbers. What everyone won’t have is a network that matters. What everyone then will need, and will have to be taught to create is what I call a Collaborative Network Group. 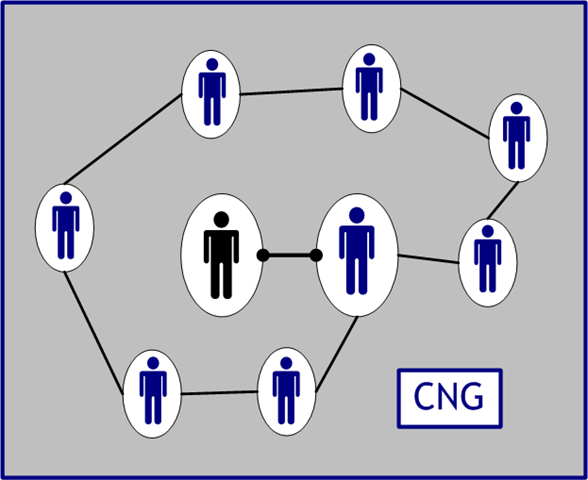 A CNG is a group formed to support and enhance the value of relationships in a business context. A group forms when one person wants a stronger network with colleagues from different fields that may provide services to her client. In many network groups, whether peer or referral, the referral is just a pass of the client to someone else. In a Collaborative Network Group, the member who brings the client to the group remains with the client like a concierge to insure the client is served well. The relationship matters. And, yes, it does take more time. How is a Collaborative Network Group created? Remember a couple weeks ago when I wrote about Qualifying your Network? This is where you begin. Think of the people with whom you work that share a common outlook and values. With this short of list of relationships in mind, you begin to talk with them about how to build a group characterized by the list above. With this group gathered together, begin to talk about how you together can do the following. You may already being doing many of these things in your business. The key is to make them the center of a committed group of colleagues and friends. What are the benefits of investing the time and energy to create a CNG? 1. A context for innovation, problem-solving and adaptation to a constantly changing social and business context. 2. A network of associates that is clearly distinctive in the marketplace. 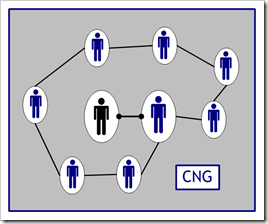 Your CNG, especially for the independent professional, becomes a team that you can market to clients. 3. The level of care and service to customers will exceed your competitors. A Collaborative Network Group isn’t for everyone. Not everyone wants to invest themselves in building relationships. Yet, for those who are willing work at it, the frontier of social networking will become the street where they live. And all those numbers can begin to matter in ways they never did before. Tagged with Adaptive, Business, collaboration, collaborative, Common, Concierge, create, customer, development, First-Among-Equals, frontier, giving, group, interaction, leadership, network, networking, Practice, purpose, relational, relationships, service, Shared, social, transaction, Trust, values, Vision. Impact.